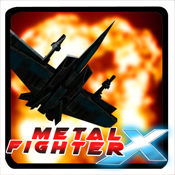 Meta Fighter X is a mesmerizing journey through the vast space where the player will fly through challenging and wonderful 3D space environments. 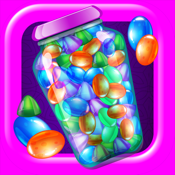 Encounter a massive amount of enemies as you reach the ultimate goal of collecting Space Capsules. You need to survive a barrage of attacks from Defense Towers, mines, fuel tanks and other obstacles as you fly past them while destroying them using advance missile technology. Pick between three battle ready spaceships equipped with various specs. 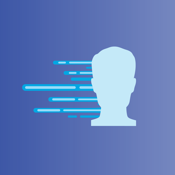 Choose between blistering speed or a slow and steady approach. 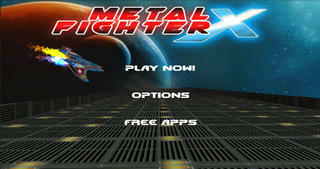 Metal Fighter X lets the player experience driving spaceships with friendly user controls. Use accelerometer control and device vibrate effects to make your driving simulation more realistic and enjoyable.